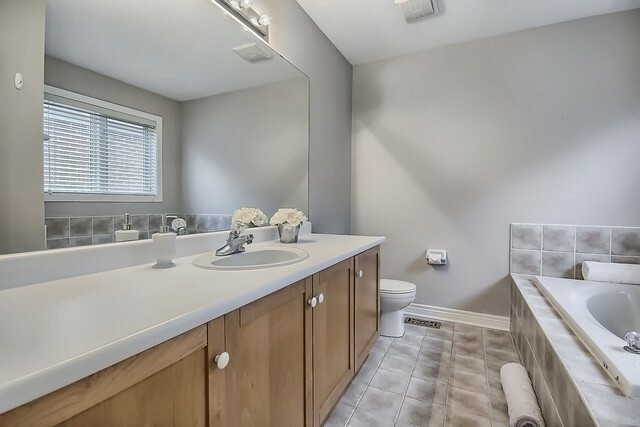 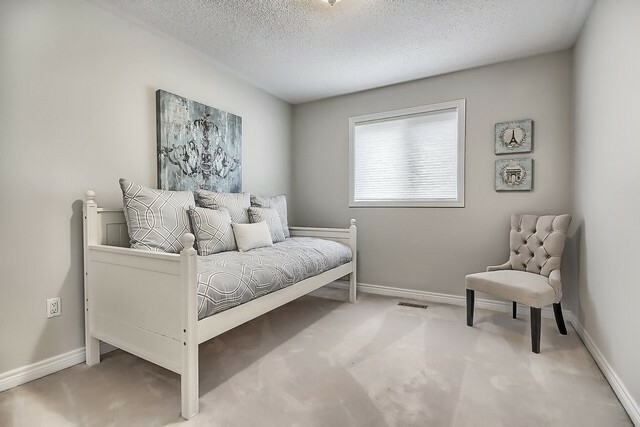 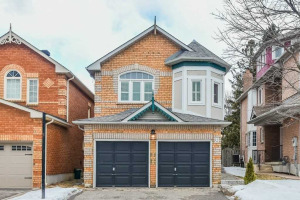 Beautifully Appointed Home In Fantastic Family Neighbourhood Within Steps To Great Schools, Shops, Restaurants, Movie Theatre, Starbucks, Grocery, Transit & Much More! 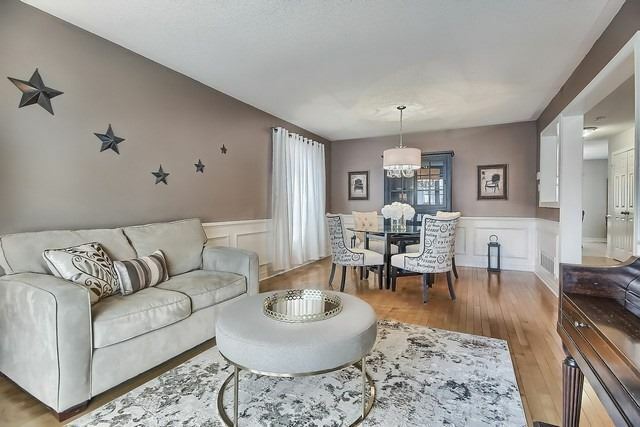 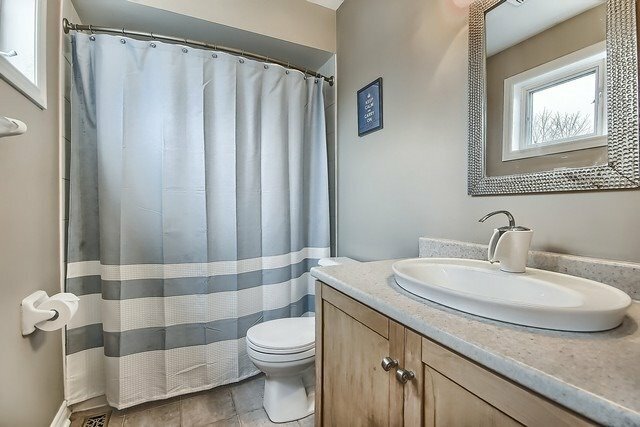 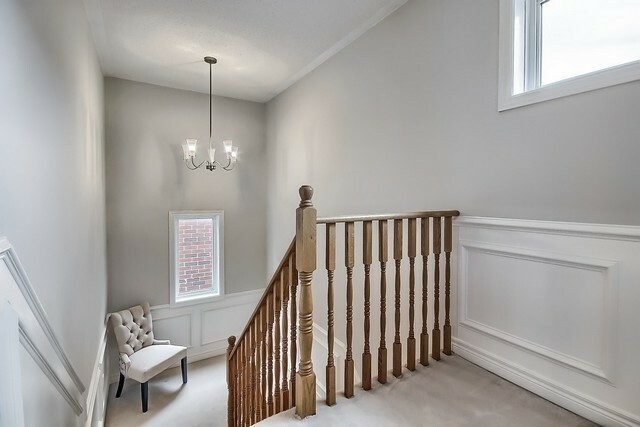 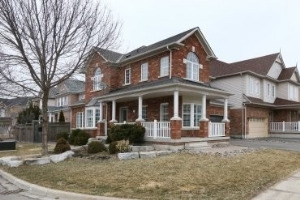 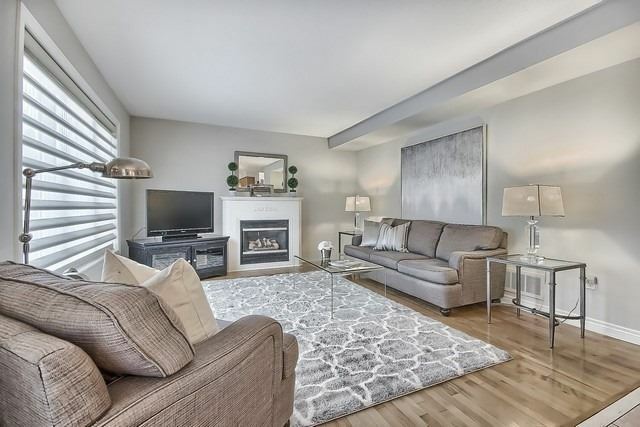 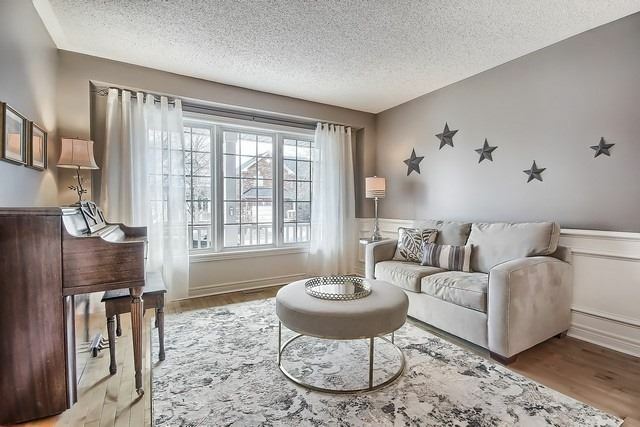 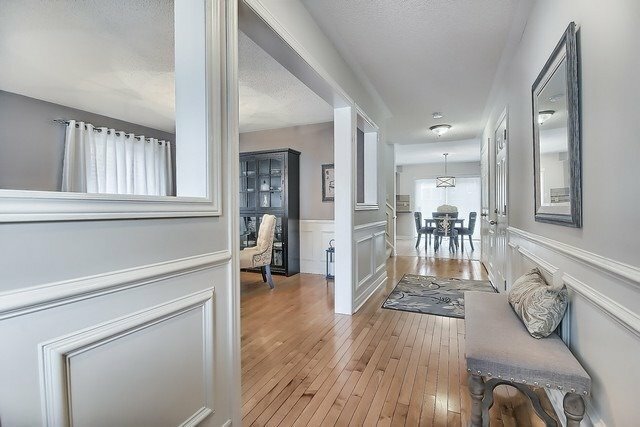 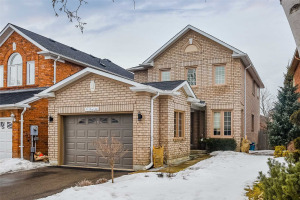 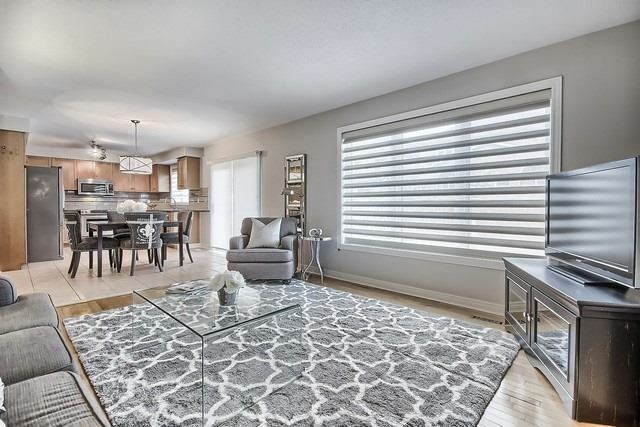 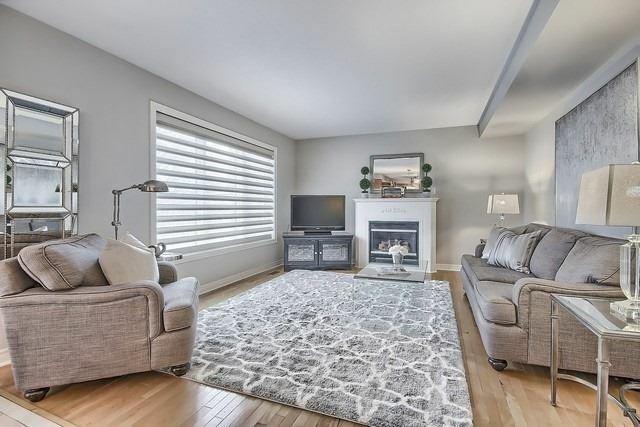 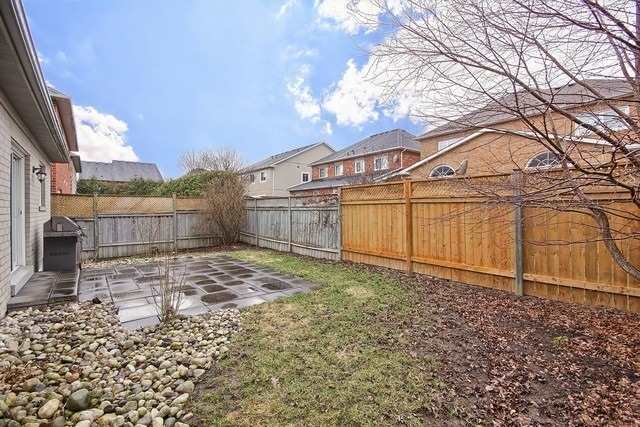 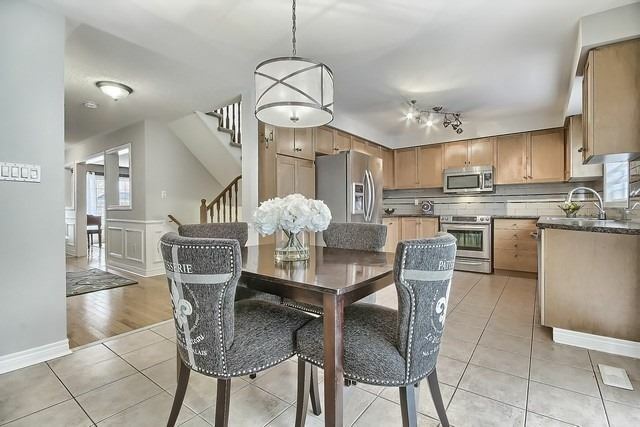 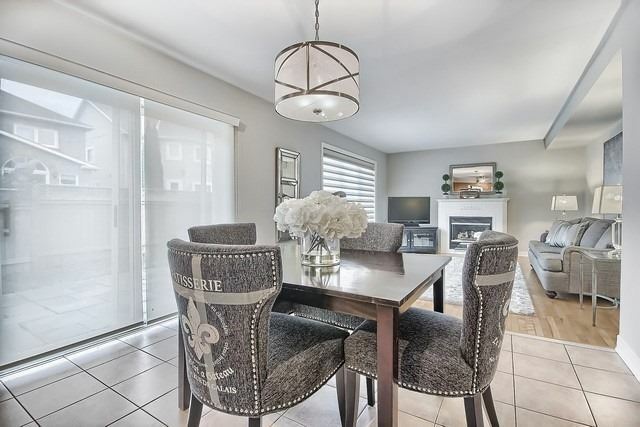 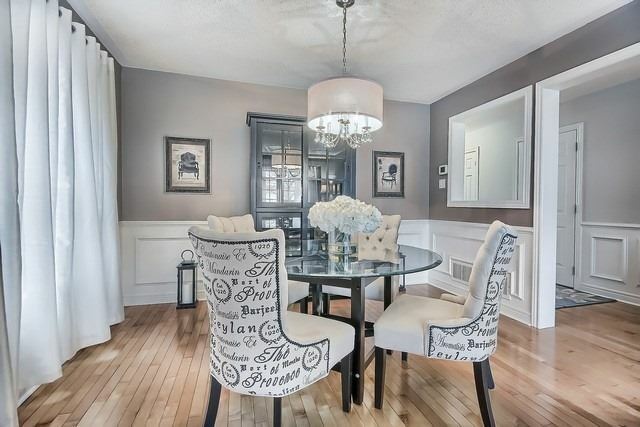 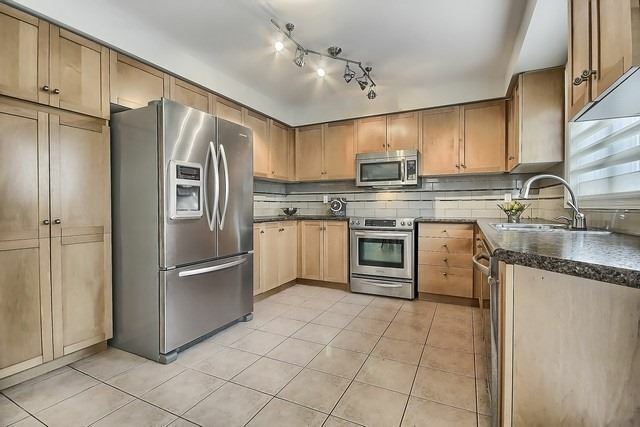 Open Concept Layout Features Hrdwd Flrs, Elegant Wainscot On 2 Levels, Lrg Kitchen W/St. 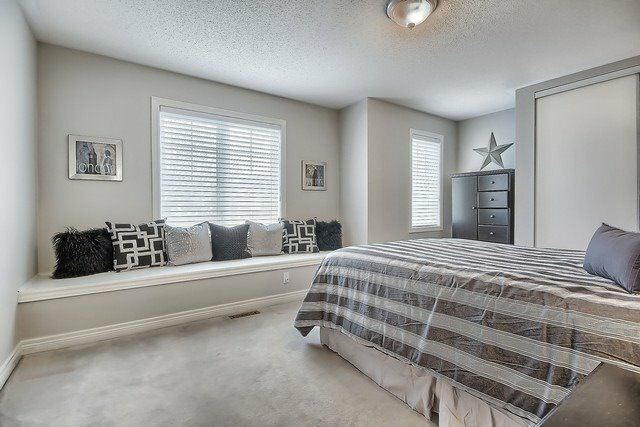 Steel Appls, Glass B/Splash, Lrg Breakfast Room W/Out To Patio, Overlooks Fam Rm W/Picture Window W/Motorized Blind & Gas Frpl. 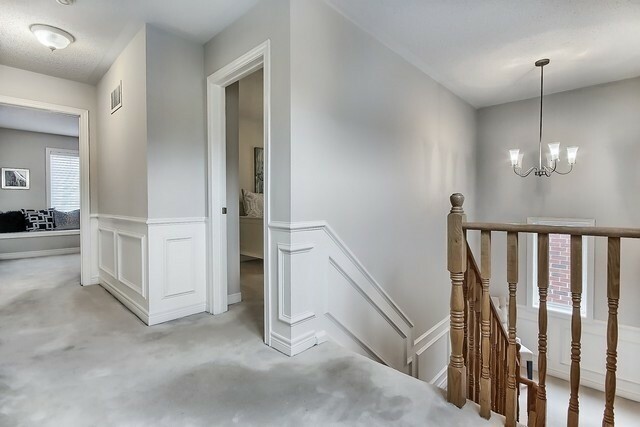 Direct Garage Entry To Foyer. 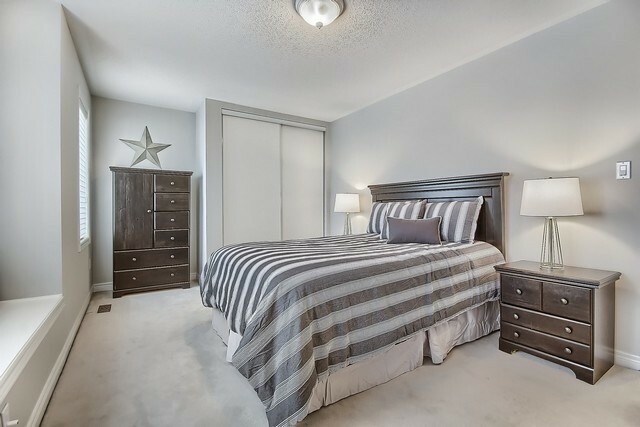 3 Spacious Bdrms. 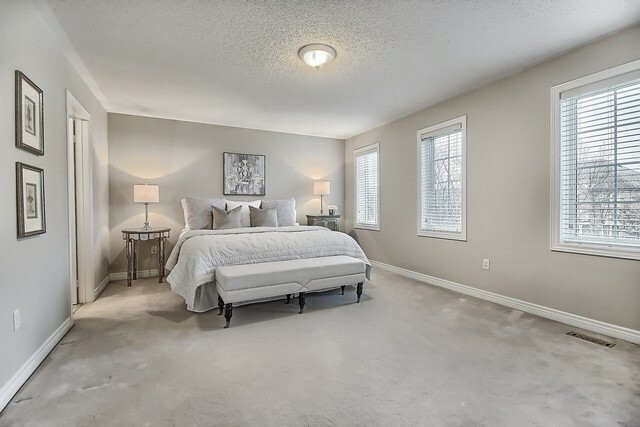 Bdrm 2 W/Built-In Window Bench & Hunter Douglas Silhouettes, St. Steel Fridge, Stove, B/I Dw & Microwave, Upgr Electric Light Fixtures, C/Air, Cvac, Draperies & Rods, Washer/Dryer, Wainscot, Fresh Designer Paint. 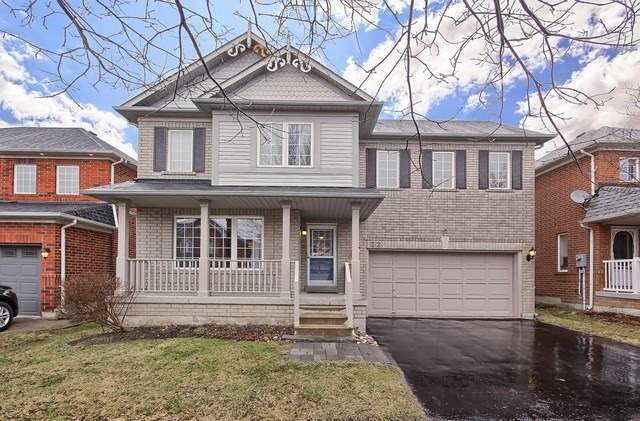 Shingles 2018/2015.